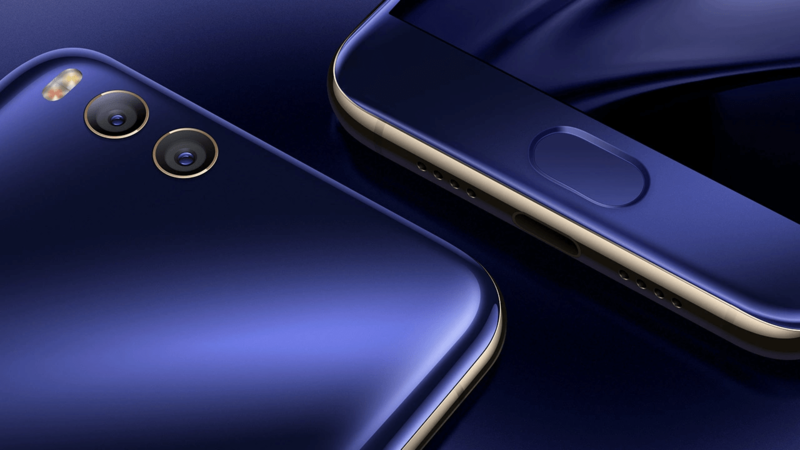 Xiaomi Mi 6 phone is now official and it already lists as the best hi-end phones you can have for the price. This phone has everything you might be looking at a mobile device, it has the top-notch Snapdragon 835, two cameras on the back, the best technology in connectivity terms, and costs less than half of other phones of its range. The last member of Xiaomi Mi series of top Android Chinese mobile phones has passed through hundreds of unverified photo leaks and speculative reports. The final product is absolutely what any Xiaomi fan could expect. The new Xiaomi Mi phone has Snapdragon 835 processor, 6GB of RAM, dual cameras, and a premium edition made with ceramic. What else could you possibly want? 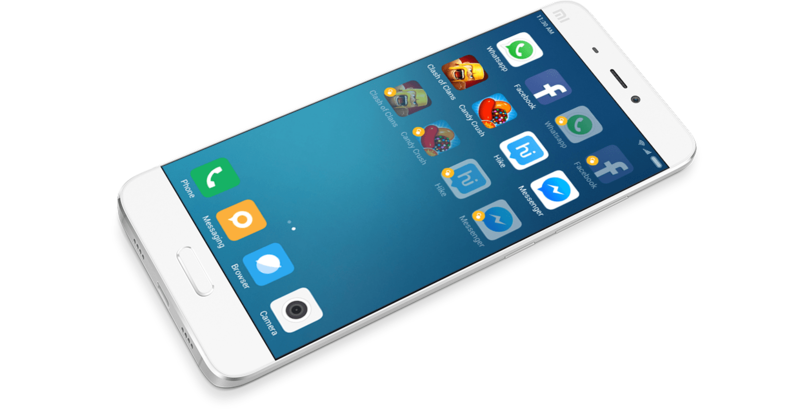 Xiaomi focused on bringing the bleeding of tech when designed the Mi 6. The Mi 6 smartphone is made of curved glass at the front and metal body on the back. Both panels are held together by a stainless steel frame. The Xiaomi Mi 6 smartphone looks incredible; the back panel has curved edges while the curved edge at the front gives it the outlook of a curved phone. The curves on the Mi 6 phone have no other purpose but highlighting its beauty. On the left side of the device is placed the SIM card slot while on the right side are the thin volume buttons and power button. Two speakers and USB Type-C port are located on the bottom of the handset. Xiaomi last year debuted the Mi Mix concept phone of an all-touchscreen display panel, this design is not continued with the Mi6 phone. But still, Xiaomi was satisfied with an all-glass panel on the front. The fingerprint sensor is embedded under the front glass, providing a seamless preview of the phone. The back panel is entirely made of metallic material (except for the ceramic edition) with curved side edges and dual cameras seamlessly placed on the upper left side of the phone and on the camera’s left is positioned the dual-tone LED flash. Screen panel on the Xiaomi flagship comes with a tiny curve on the edges, 94.4% NTSC color space, and an FHD resolution of 1920 x 1080 pixels. The screen diagonal measures 5.15 inches. 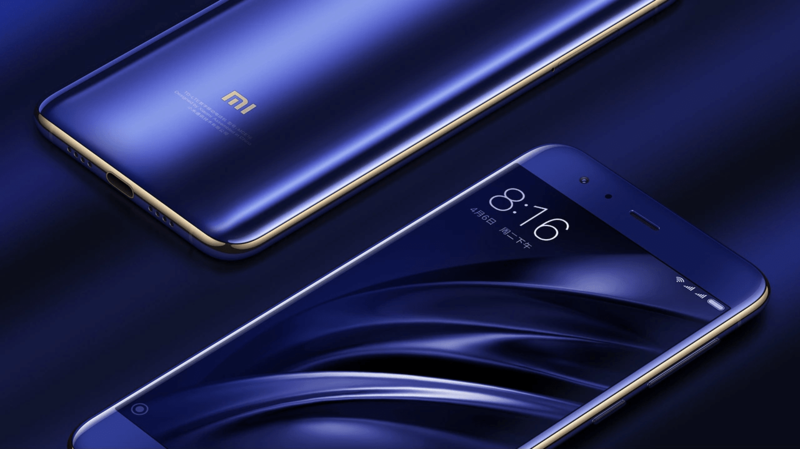 Xiaomi claims that Mi 6 is specially made to deliver the best possible view to those that are addicted to using the phone in low light, or at night. The Chinese giant could do a little better here, a 2K screen could be implemented, but probably, it would force the company to increase the pricing. If you want to have the top phone for the budget, being satisfied with the FHD resolution is not even a choice. As we now know, the Mi 6 is equipped with two cameras on the rear. It actually made it the first 5.15-inch phone to have dual camera equipment. The Mi 6 has a 12MP six-element lens wide angle camera with phase detection autofocus, 1.25μm pixels size, 4-axis optical image stabilization, f/1.8 aperture, and dual-tone LED flash that combines power with a second 12MP telephoto 5-element lens unit for recording clear 4K videos at 2160 pixels. Xiaomi claims that this phone allows sharp photographing at all kinds of lightened environments. Selfie camera on the Mi6 is an 8MP snapper with facial recognition and other beauty effects for 1080p video recording and chatting. There’s no flaw in photography terms with this sub $400 smartphone that worth every given dollar for it. Xiaomi’s Mi 6 Android phone comes equipped with the top-end Qualcomm Snapdragon 835 with Adreno 540 GPU and 6 gigs of RAM. It will come in 64GB and 128GB of storage, without the support of a microSD for additional memory, and run the pre-installed MIUI 8.2 OS based on Android 7.1.1 Nougat. The Mi 6 gets powered by a non-removable 3,350 mAh battery that is supposed to keep the handset up for the whole day, regardless of how heavily you use it. Xiaomi’s Mi 6 measures dimensions of 145.17 x 70.49 x 7.45 mm, weighs 168 grams (182 grams for the Ceramic edition) and has its battery supporting Quick Charge technology. Mi 6 phone by Xiaomi supports two SIM cards, 4G LTE network, dual-band WiFi 802.11a/b/g/n/ac, Bluetooth 5.0 technology, USB Type-C, NFC, GPS, AGPS, GLONASS, Beidou positioning and other sensors. 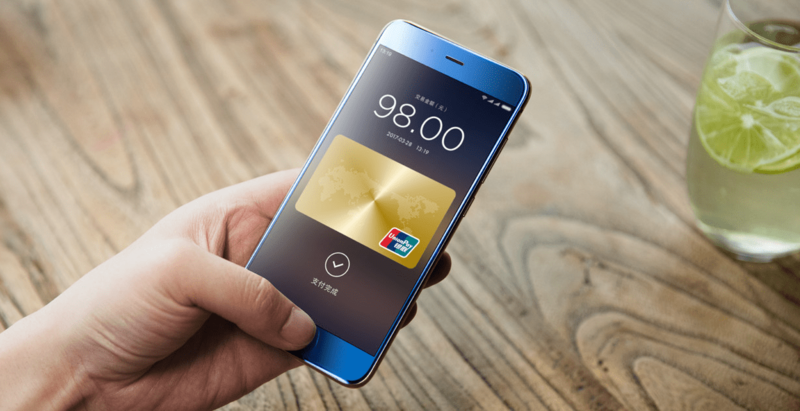 It has an under-glass fingerprint sensor positioned on the Home button that allows quick unlocking, secure payments via Mi Wallet or Alipay. 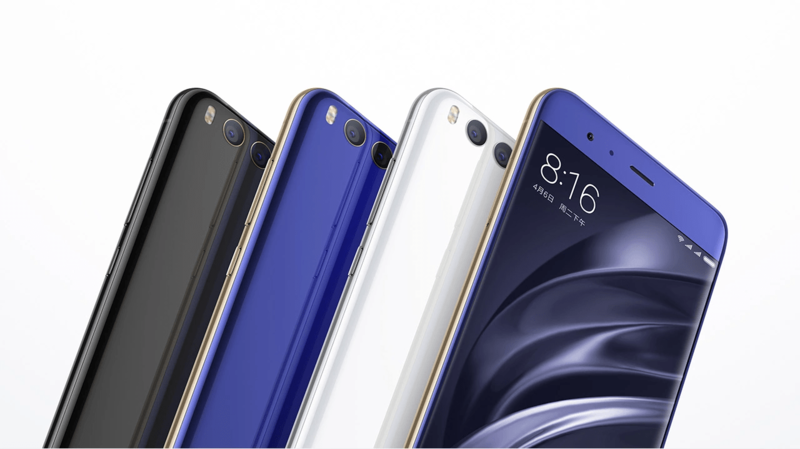 Xiaomi Mi 6 launched in Black, Blue, White (sometimes referred to as Silver) and Ceramic Black (premium edition). The first three models with 6GB of RAM and 64GB storage are set to sell for 24,99 Yuan (~$360) and 28,99 Yuan (~$420) for the 128GB of storage version. The premium Ceramic Xiaomi Mi 6 with 128GB of memory is priced at 29,999 Yuan ($435). There’s also another edition of the Mi 6 Ceramic with 18K gold framing. Xiaomi Mi 6 is currently the cheapest hi-end smartphone. The Chinese giant has just lowered the price of a top-end phone at a sub $400, sending a clear message to its competitors and probably messing up their scheduled sales. 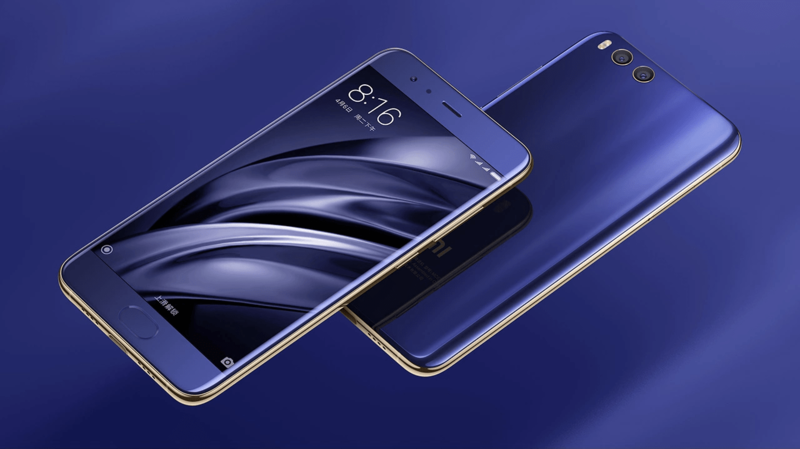 Mi 6 is currently available on pre-orders only in Mainland China, but from the Chinese retailer AliExpress, you can have it shipped in the United States or European countries (internationally).